Tribes Overall: "The support and logistics were handled amazingly well." Tribes Service: "The support and logistics were handled amazingly well." 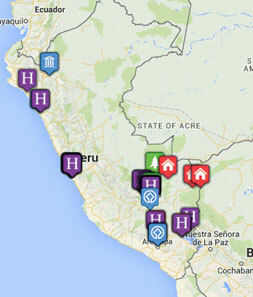 Guides: "The guides were excellent, particularly our guide for Machu Picchu."